The time has finally come to release Several New Things Under the Sun into the wild. 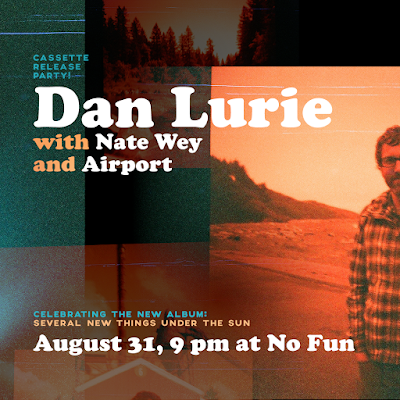 Join us Friday, August 31 at No Fun for a night of music, memories and moments. We'll have digital download cards and cassettes(!) 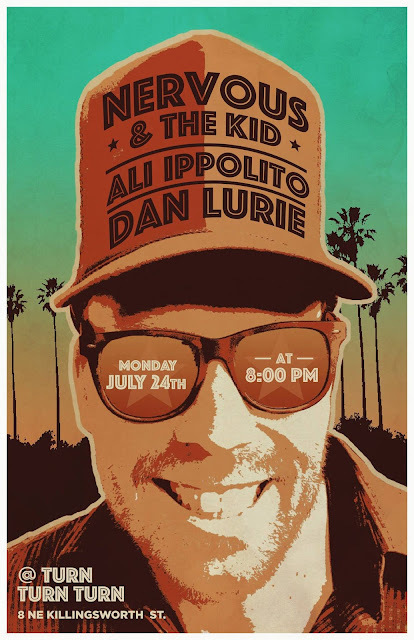 for you at the show, and a full Dan Lurie band featuring Daniel Dominic Mancini (who co-produced the album), Ed Hepp and Wayne Pritzker. 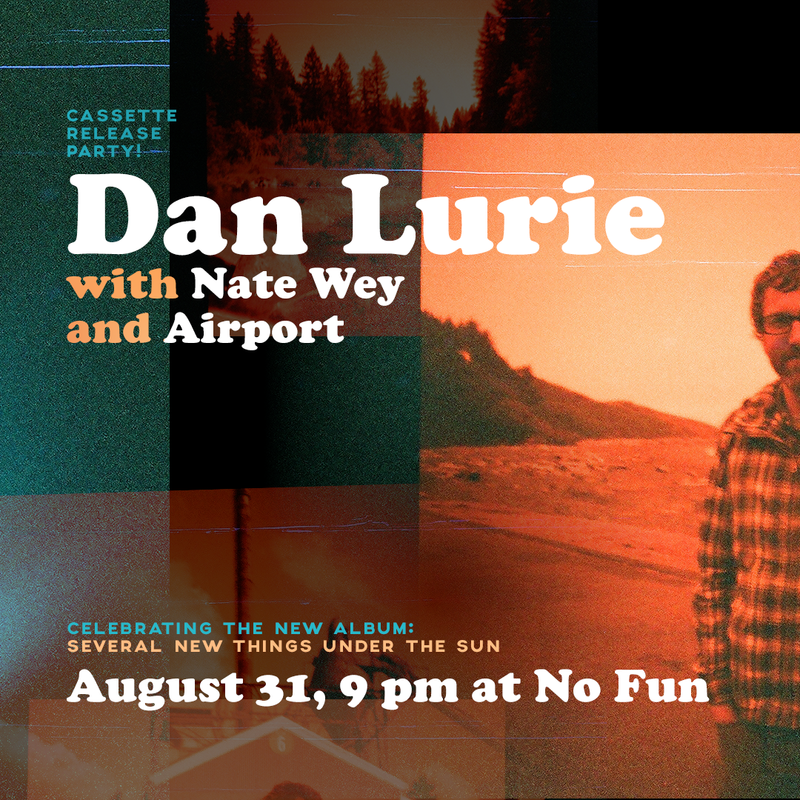 Dear pals Nate Wey and Airport are also on the bill! Hope to see you there! More details in this here Facebook invite. The new album, Several New Things Under the Sun, is in the can and slated for a summer release! 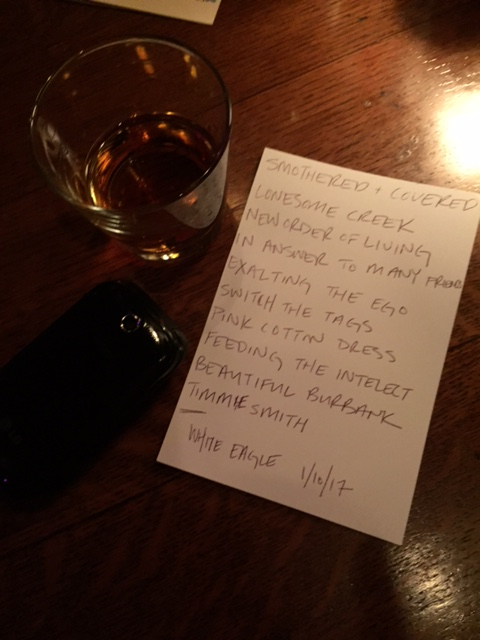 For a sneak peek, here's an oven-fresh track called Lonesome Creek, up now on the ol’ Bandcamp. Thanks to Vanessa Rehder, Daniel Dominic Mancini and Randall Payton for singin', drummin', pickin' and a grinnin' on this one. 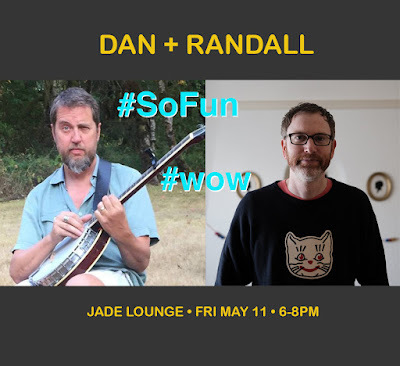 Clock out from work and sprint to the Jade Lounge for an early evening set of original songcraft from your favorite troubadours. Happy to be sharing the stage with Randall Payton of Chez Stadium fame. Postcard Club out today on cassette and digital! Postcard Club originally began as a series of digital EPs, each loosely inspired by the images on a stack of vintage postcards. Recording the songs in small batches gave us the chance to experiment with all kinds of styles and sounds, and it turned out to be a really fun and exciting process. I want to personally thank the dapper and talented Daniel Dominic Mancini for taking on the role of co-producer on this project. You can hear his magical touch in the many atmospheric layers that carry throughout the album. Garrett Burt, Randall Payton, Vanessa Rehder, Jess Abel and Ryan Napolitano also contributed to these songs, and they will be rewarded handsomely once the cassette goes platinum, or whatever it is cassettes do. Thanks so much for checking out the new jams. Oh, and if you happen to be in or around Portland, the cassette release party is this Friday, January 10 at the Waypost (3120 N. Williams). Randall and Jess will be my humble stage companions, and Nate Wey of Souvenir Driver will open up the festivities. Things should get rolling around 9pm. Hope to see you there! As we prep for the release of the Postcard Club compilation, here's the first official music video from the set. It's for a lil' tune called Beautiful Burbank. I shot the footage at Tonic Lounge, where my brother-in-law Kurt was tearing it up with his metal band Funeral Age. Sorry for stealing your fans guys, but they looked great on film so I had to. Enjoy!